Recently, Silver Fox Studios was commissioned by Whiting & Davis Company to facilitate, organize and art direct a photo shoot to launch their new collection of fine jewelry. Coordinated and art directed by Vicky Pazienza with graphic designer Lysa Marzocchi, and also help of make up artist Mariolga and models Kara & Kim, the day of the shoot was a success! 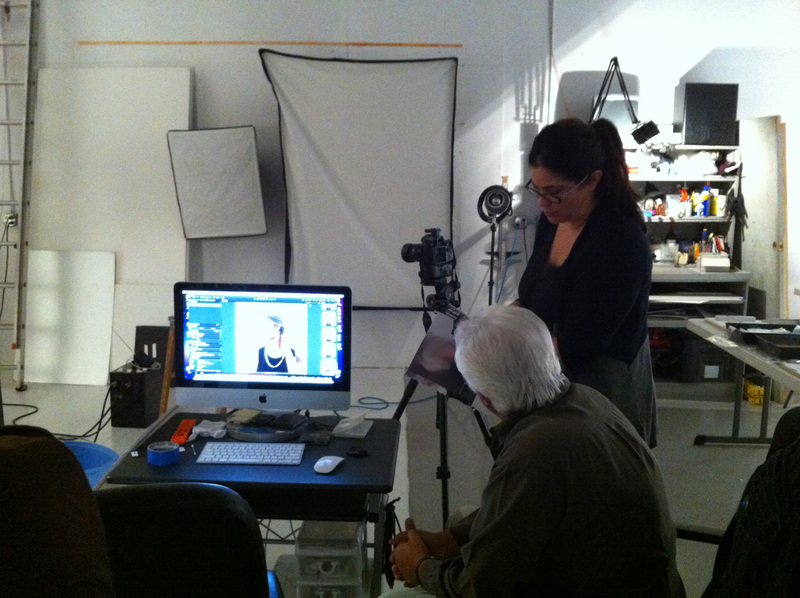 W&D President Darrin Cutler, with sales manager, Leila Teixeira, were on the set to help ensure the jewelry’s high quality and creative design were captured by the photographer. All in all the team worked well into the day to create a photo shoot that will help launch and brand Whiting & Davis’s new look into the industry with print and web media! Model Kara waiting for her close-up while Kim gets made-up by Mariolga. Lysa sorting through wardrobe; Fred and Vicky reviewing the shoot. W&D’s Darrin Cutler & Leila Teixeira pose with model Kara. 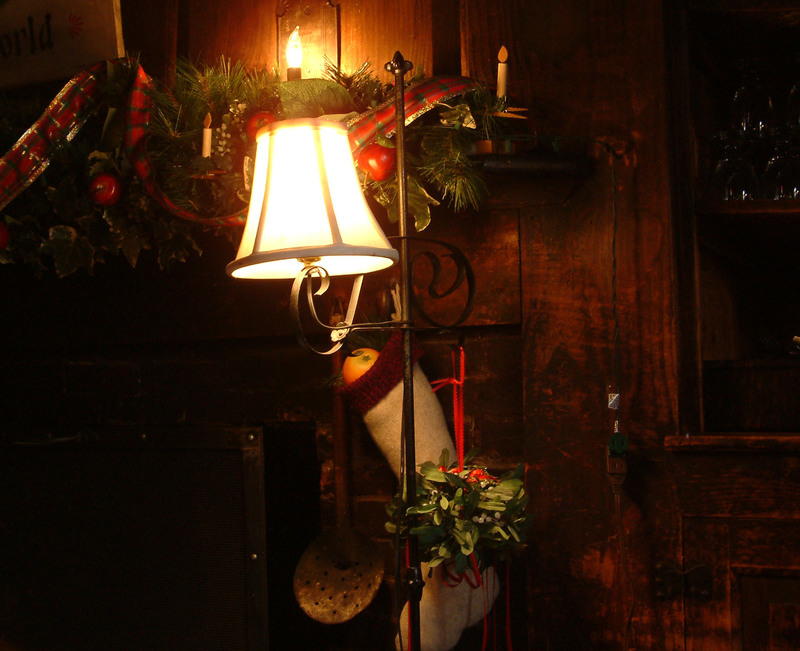 LONGFELLOW’S WAYSIDE INN: History, Dining and yes…even Ghosts! While all of us at Silver Fox work very hard day-t0-day on advertising and graphic design projects it is certainly part of our lives to enjoy family time. 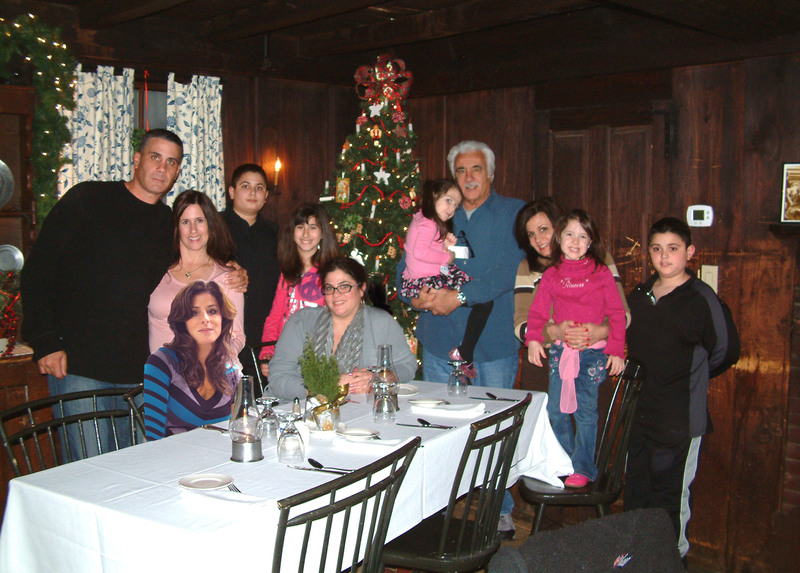 Every year we make the annual trip to Sudbury, Massachusetts to visit the lovely Longfellow’s Wayside Inn and this year we did so around the Christmas holiday. 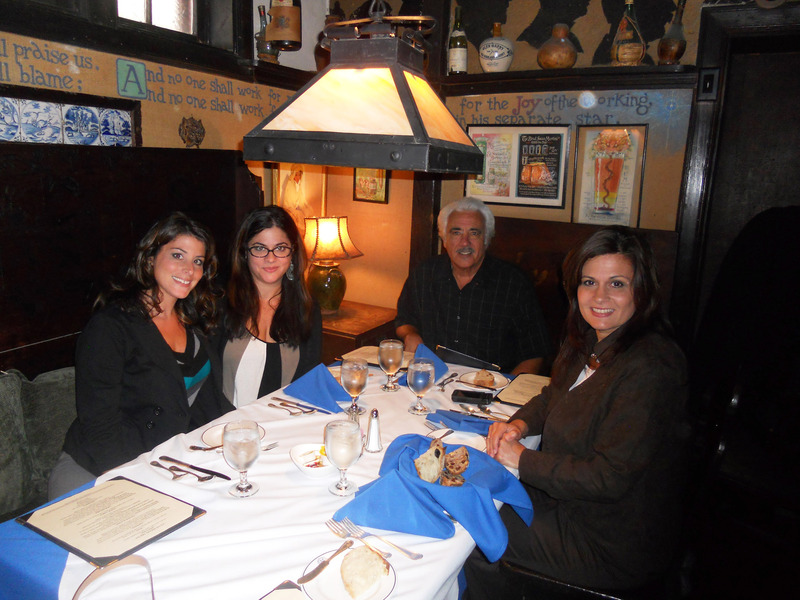 America’s oldest operating inn, Longfellow’s Wayside has been showing hospitality to travelers since 1716 and was run for generations by the Howe family until 1861. Originally known as Howe Tavern with innkeeper David Howe, it was later passed on to his son Ezekiel (a Lieutenant Colonial who led the Sudbury Minute and Militia to Concord center at the beginning of the Revolutionary War on April 19, 1775) who then passed it on to son, Adam, in 1796, who in turn handed it down to his son, Lyman, in 1830. In 1862, Henry Wadsworth Longfellow visited the inn and was so inspired by the atmosphere and beautiful landscape, he wrote a series of poems on a group of fictitious characters that regularly attended the old Sudbury tavern. 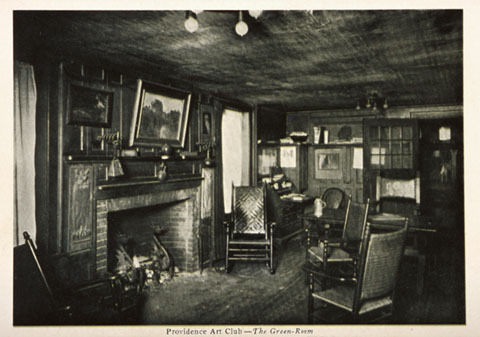 The poems were published in 1863 as the Tales of a Wayside Inn. 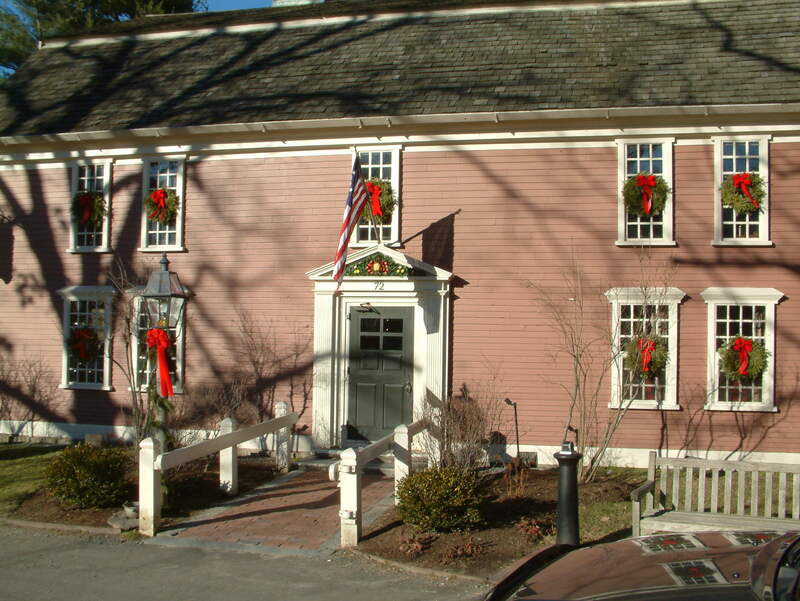 Innkeeper Lyman Howe was the inspiration for “The Landlord’s Tale,” more widely known as “The Midnight Ride of Paul Revere.” Hence the name was morphed into “Longfellow’s Wayside Inn”. 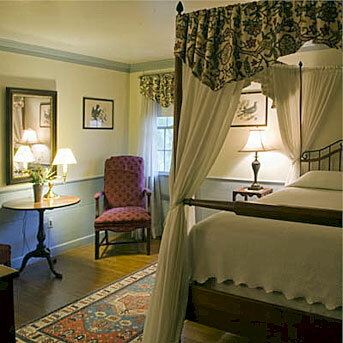 What we enjoy so much about the inn is its quiet charm and quaint cozy ambiance. Dining in one of their little rooms, complete with old hardwood floors and warming fireplaces, is a bit like dining in the colonial days. 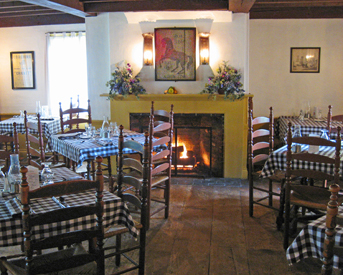 The Inn serves lunch and dinner and the food is a tasty treat to the palate. 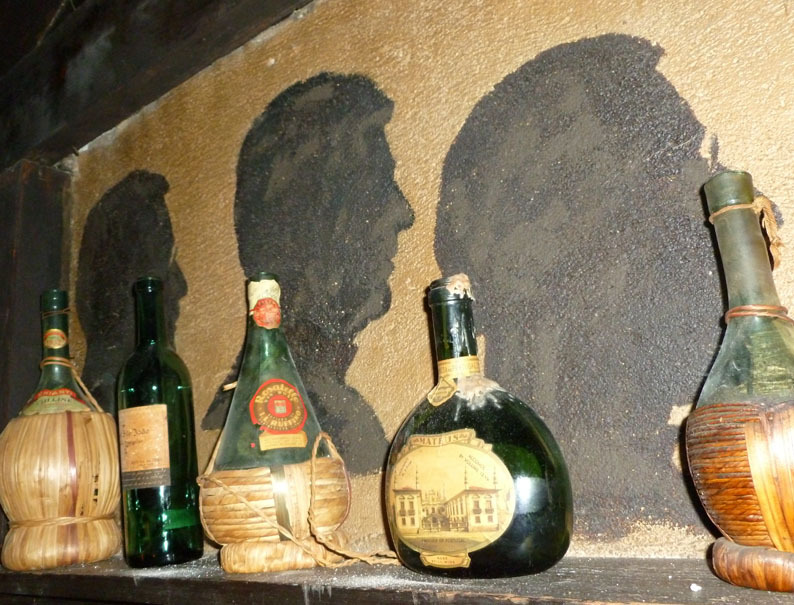 Along with it’s important history, the Inn even has its own supposed ghosts. According to the Inn, “reports of unexplained foot steps, soft music, and perfumed scents have led some people to believe that our “ghost” is the last Howe innkeeper’s sister, Jerusha. Jerusha was born in 1797 and died in 1842. 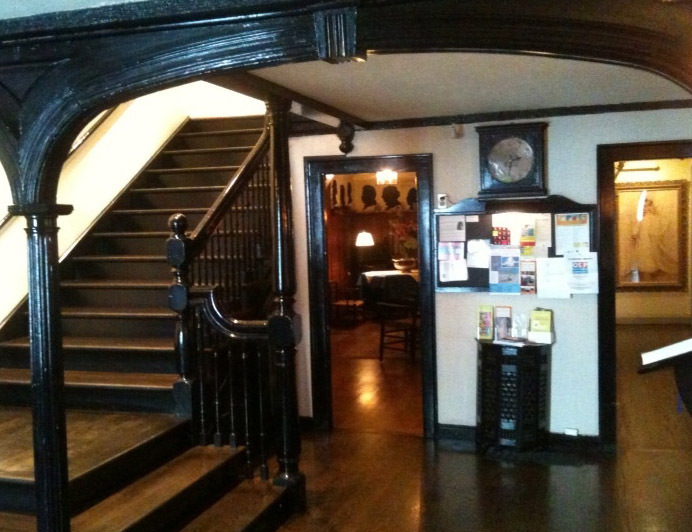 While living at the Inn she occupied rooms 9 and 10, and most reports of a mysterious presence have come from houseguests who have stayed in those two rooms!” Even if this isn’t true, the kids love to take adventures around the Inn to see what mysteries they can unravel! After a hearty meal, we spend time walking the lovely grounds and sites nearby such as the Martha-Mary chapel and the Grist Mill. Or on occasion, we will venture out to nearby historic Concord to Minute Man National Park and other historic landmarks in the area. 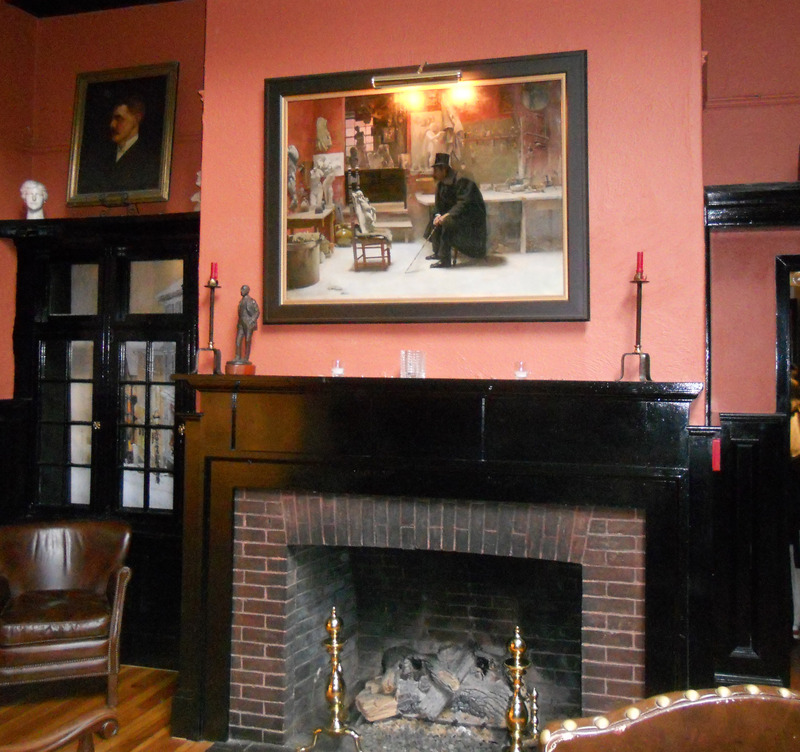 There is so much more history that surrounds the Inn that we cannot mention it all here. 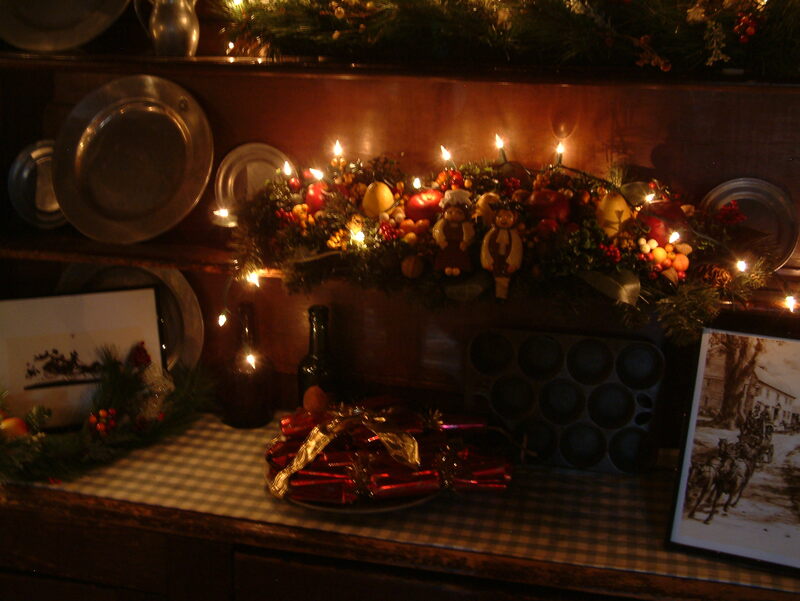 For us the Inn is not only about our own personal family tradition but also about America’s rich history and how proud we are to be living in such a wonderful country! 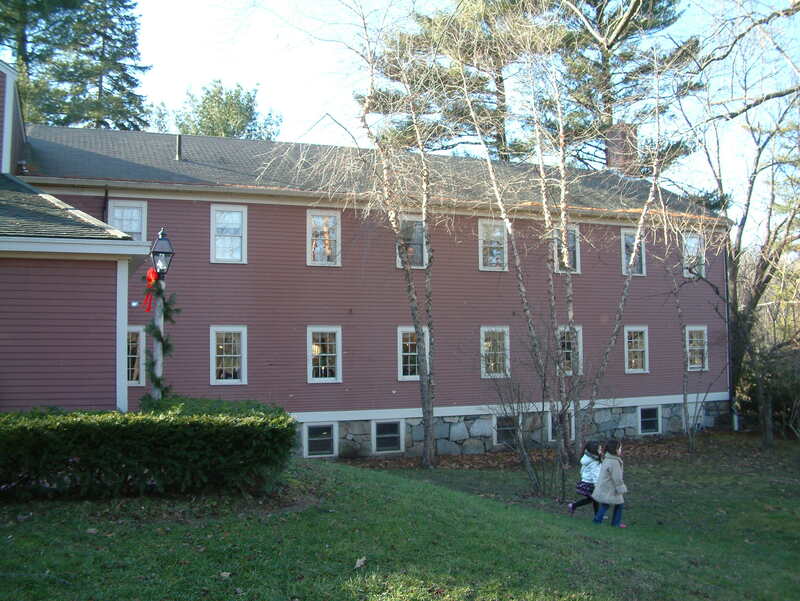 Author foxstudiosriPosted on January 6, 2012 Leave a comment on LONGFELLOW’S WAYSIDE INN: History, Dining and yes…even Ghosts! 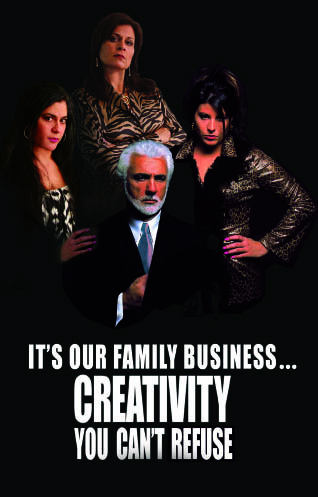 Many of you may have seen our recent mailing promoting how at Silver Fox Studios, we offer clients creativity they can’t refuse. And while we think we did a god job of replicating a ‘Godfather’ and ‘Sopranos’ type of image (with those powerful poses and serious expressions), we all really had a lot of fun putting this promotional piece together. The truth is, we enjoy nothing more than working on new and exciting projects with our clients…whether big or small…the fun for us is in the creativity and it is after all what makes us unique. Welcome to the official news blog of Silver Fox Studios. 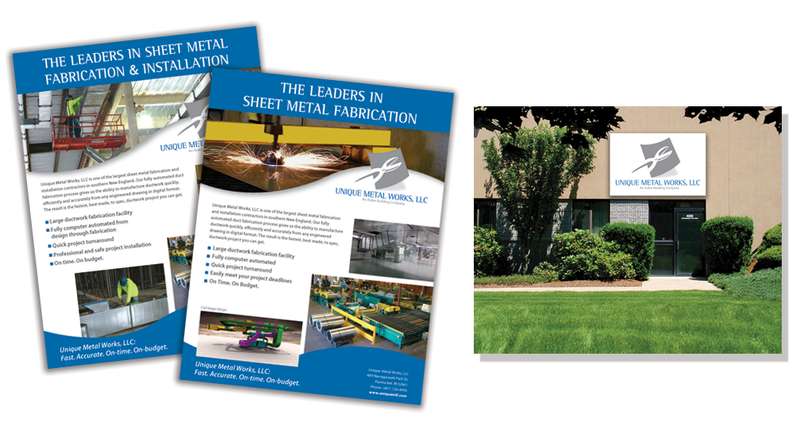 We will be using this blog to post news of special interest related to our studio. For our very first post, we felt it fitting to give some attention to the Fox, well our Fox logo that is, and how it was created and evolved over the years. It’s an interesting story on how the name Silver Fox came about. Back in 1973, after working as a creative director for several large advertising agencies throughout Rhode Island and Massachusetts, Fred Marzocchi decided to venture out on his own as a freelancer. The fun and creative person he is, Fred asked his fellow advertising friends to come up with a name for his studio and they all agreed it should be Silver Fox Studios. After all, Fred with his distinguished ‘silver’ hair had been called the Silver Fox for several years. Hence, Silver Fox Studios was born. 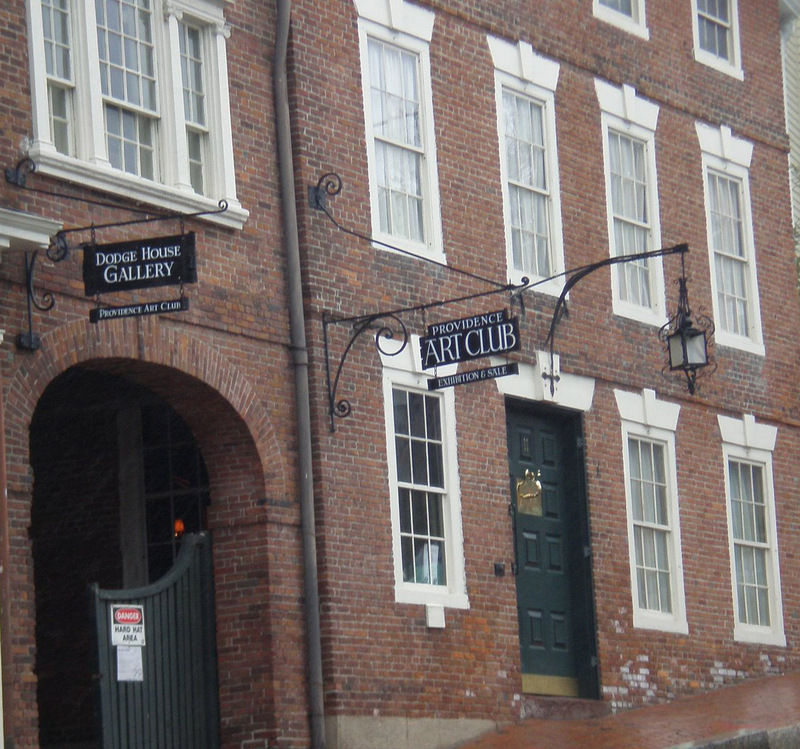 In 1979, he took his successful freelance business and went incorporated, renting a nice size building in Pawtucket with artist space and a photography studio. He took along several of his previous co-workers, one of them being Mary Machado. Being a huge fan of Walt Disney’s he strived to keep Silver Fox Studios, Inc. a specialty, creative design studio which was one of the first of its kind in the state. 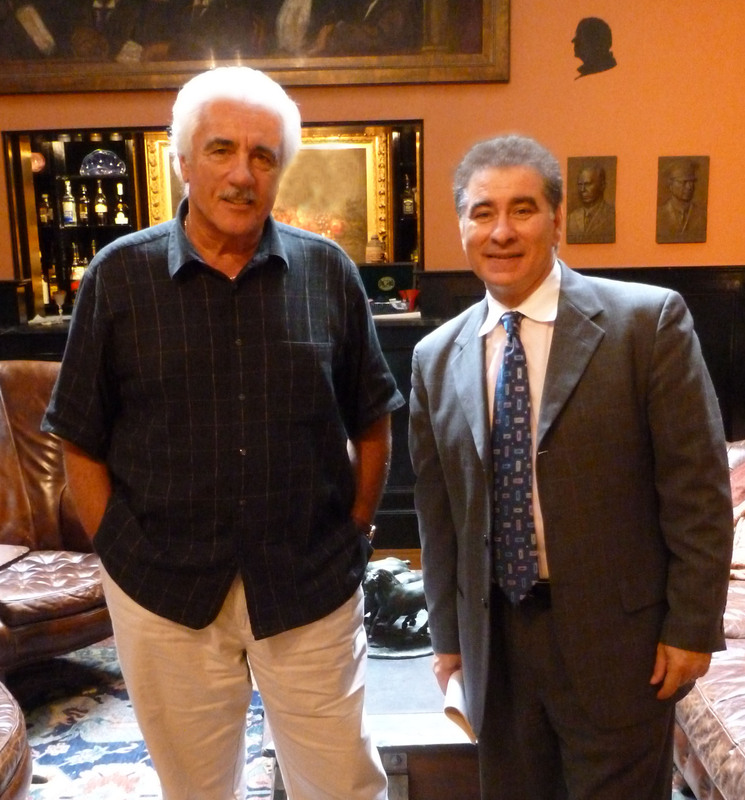 Together, he and his team flourished and brought in many clients. 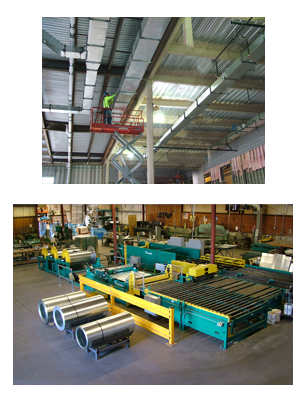 Thirty-two years later, we are still here servicing clients throughout the area. The logo over the years has gone through subtle transitions, reflecting the style of the times yet always being one step ahead. Fred created the original Fox to have a sleek, yet simple design. Incorporating it onto letterhead, envelope and business card. It became so popular with clients that it instantly turned into a brand. Many years later, Fred decided the Fox needed a change. Something fresh and new. Using special airbrushing techniques he gave the Fox more detail, changed the shape and added an overall more artistic feel to it. This version was so well liked, it was used well into the 90’s. Now that metallic inks were fast becoming a hit in the design/print industry, Fred decided to use the look to upgrade the Fox once again. Using the version from 1979, he cleaned up the Fox and gave him a chrome/metallic feel. This is when the Fox started to look more futuristic. Our current Fox logo is a combination of all its predecessors; silver, sleek yet much more simplified. The eyes have changed, the details more elegant. It’s a look that really reflects the times and one we are proud of going forward as we launch our new website! Please Sign Up for Email Updates! If you’re interested in keeping up with our studio blog, please use the subscription button below right on this blog page and sign up right away! Author foxstudiosriPosted on May 5, 2011 2 Comments on Please Sign Up for Email Updates!